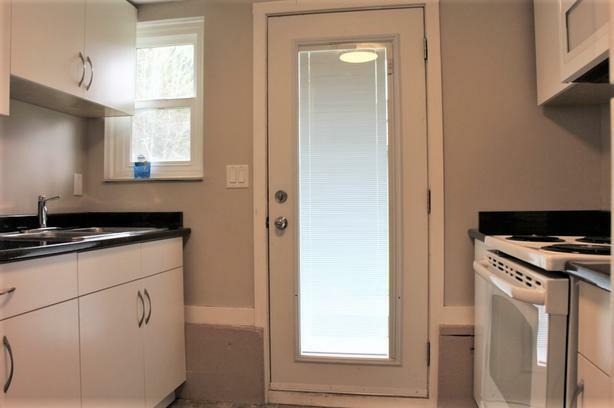 Newly renovated one bedroom suite in Sidney by the Sea. Ground level, private entrance, in suite washer/dryer. Five minute walk to the ocean and Sidney Sea Walk. Ten minute walk to amenities - shopping, restaurants and downtown. Close to BC Ferries and the Airport. $1250/month - non-smoking unit, no pets allowed. Please contact Gayle at 250.475.6440 ext. 157 or gayle@prolinemanagement.com to arrange a viewing.